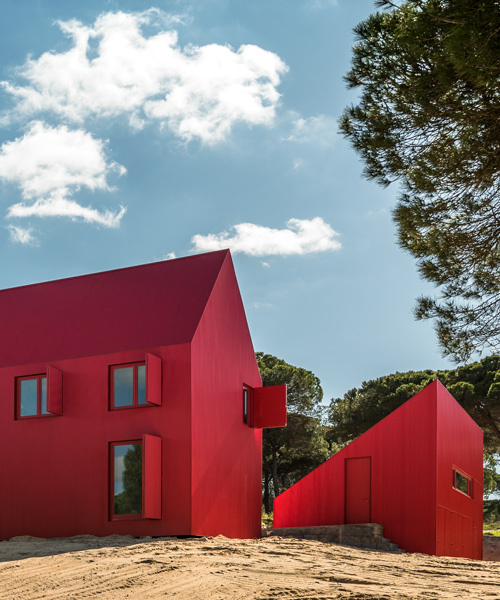 rebelo de andrade is a lisbon-based architecture firm led by founder and principal architect luís rebelo de andrade. the practice has completed a number of projects across portugal. 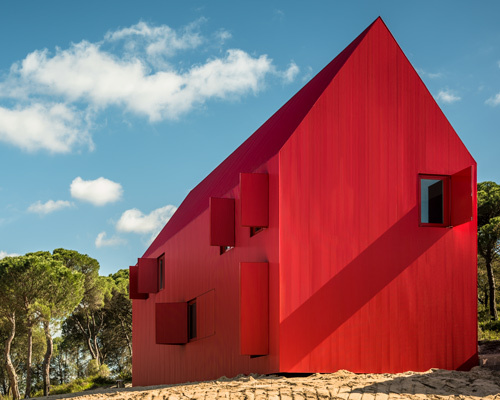 completed by lisbon-based firm rebelo de andrade, 'house 3000' is located on a plot populated with cork trees in southern portugal. 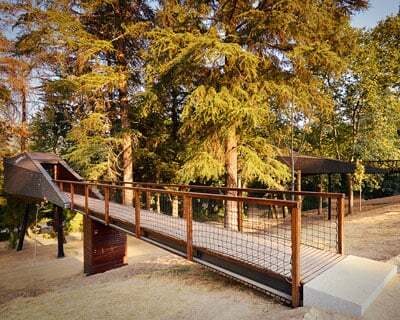 the structural framework of the forest sanctuaries are made from a combination of native raw materials, slate and wood which attributes to their invisibility within the natural setting of the park. 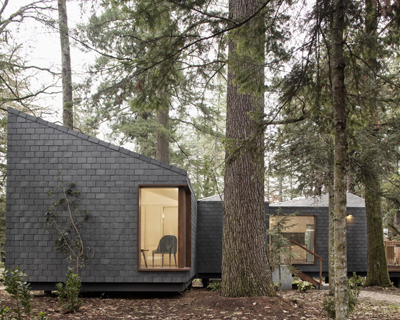 the new eco-resort of parque de pedras salgadas consists of a set of seven small houses situated perfectly within the surrounding forest and nature.